Shop Builds Ep. 1 - 2008 Gibson Les Paul Studio Blackdog Demo Guitar. "When we create a new product. We create a "demo guitar" Why? At Gunstreet we are obsessed with our quality. Not just our quality of craftsmanship but, the overall quality of the day to day experience: whenever dealing with our products." 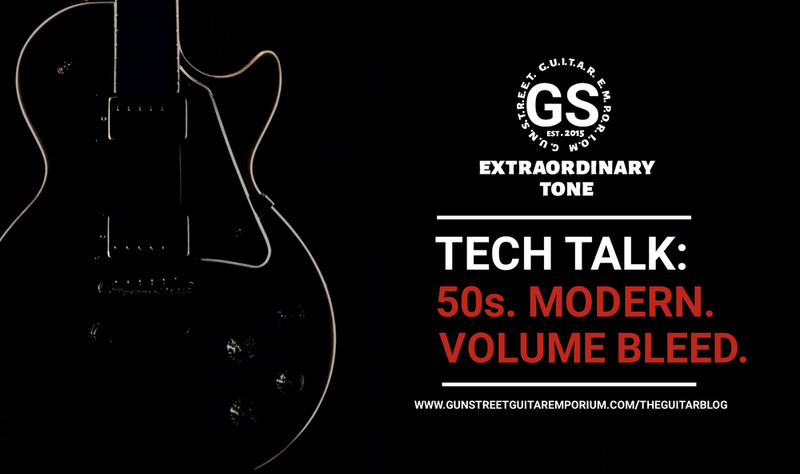 We sent our techs out locally to find a Les Paul that is both a good accent to our new black dog harness and that can handle getting a little beat up as we and others test it. Here is what we found. This perfect, no frills guitar, packs a punch when it comes to playability. Its a little beat up, but, it was at an affordable price you cant beat because of it's quality. With this guitar, we are going to have a little fun, while, staying true to our original goal of testing the Black Dog harness. What we want to do is basically a "Factory refresh" with a couple mods. What do we mean by Factory Refresh? Just like a car needs regular scheduled maintenance, your guitar does as well. So, we will go through the guitar, restoring what we need and leaving what we don't. After inspecting the guitar. We created two small lists. Repairing and Changing. in the past 8+ years the cover has gained a cool coloring but because of the damaged where the screws meet the cover this part will not make it much longer. So, this brittle, damaged cover has to go. "with the cover off, we will replace the most common Gibson issue"
When it comes to buying used Gibson guitars its very common to find guitars with a stripped truss rod nut. In most cases it is a simple fix as all you have to do is unscrew the old nut and replace it with a new one. we will be replacing the old damaged bell cover with a 50's standard style that we changed to fit our needs. Gibson® Stock tuners replicate the vintage kluson tuners found on early generations of Gibsons. they feature nickel housing with keystone style buttons made in a Mint colored imitation pearloid. On a scale of 1 to 10 we'd give these a 7, due to how easily these go out of tone. 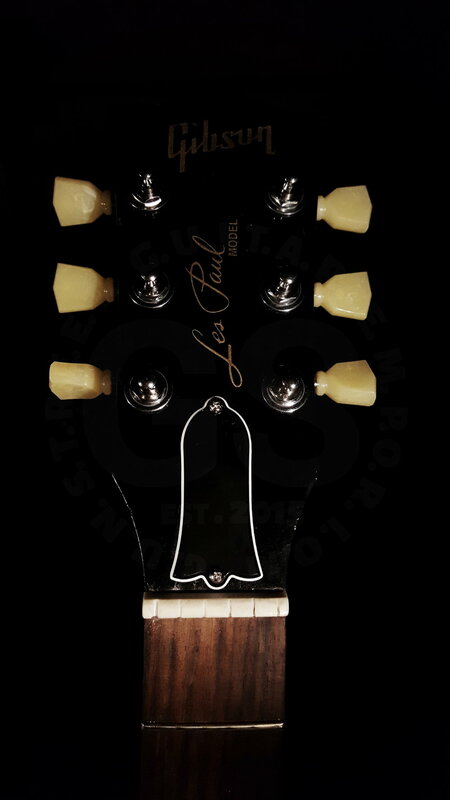 At first glance the guitars nut looked fine. But, as we were de-stringed the guitar we discovered there was a hair line crack on the nut. Where it is still technically playable. As preventive maintenance, we will replaced this and lowered the action to creating a more aggressive guitar. Lightly damp a cloth and wipe the fretboard down once. Dab a small spot of Lemon oil on a clean rag. Let the oil sit for 10-15 minutes. 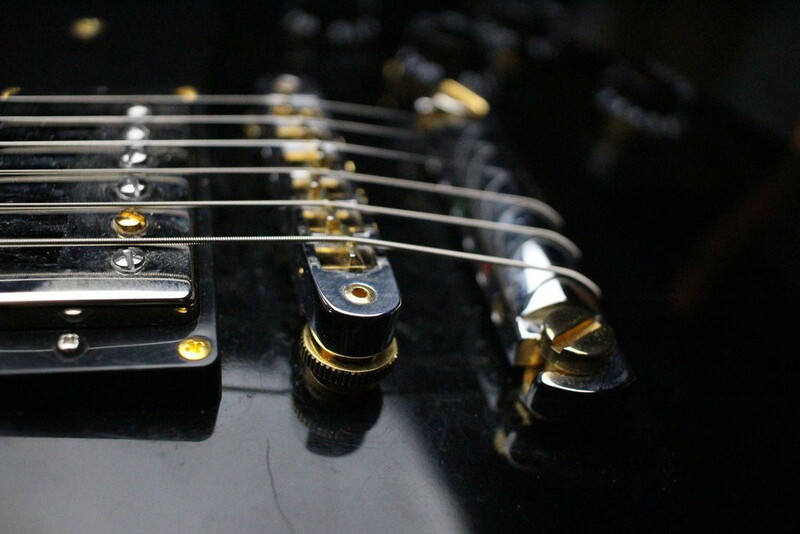 with one of the goals of the guitar is quality of the sound. this cavity will not do.The cavity is not shielded and is just the factory lacquer. Normally if you are using this guitar for home use, playing for fun, then this guitar not being shielded wouldn't matter. But, with our plans and to be on the safer side, we will just copper shield the guitar. we live in a world that is filled with electrical frequencies that affect your guitars electronics. things like fluorescent lights, cell phones, electrical dimmer outlets, all create radio-frequency interference. 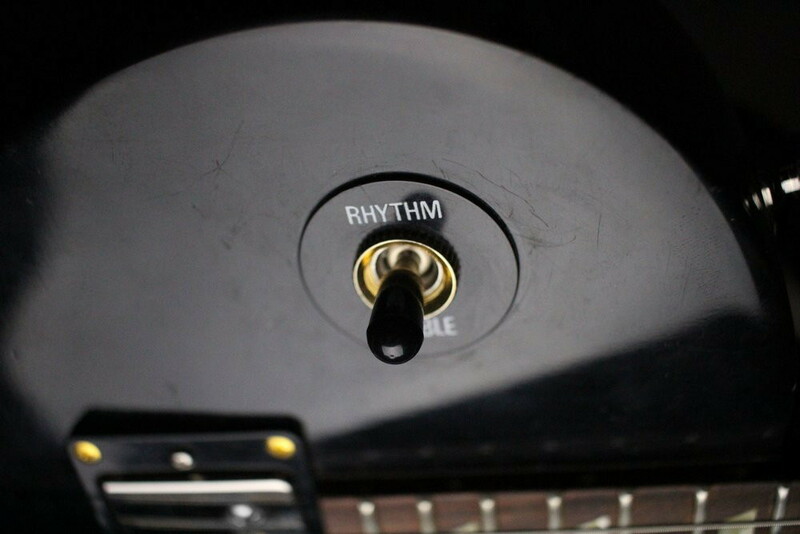 this sneaks into your guitar. how do you stop this? one way is to create a Faraday Cage. to super simplify it. this "Cage" creates a shield. You can make this "cage" by lining the inside of the guitar cavities with copper tape. This copper tape when properly grounded, acts as a shield, blocking all the random frequencies crashing onto the guitar. We have a 3/4th Sized Black Dog Harness. this harness also feature's the new Cts Push Pull Potentiometers. this design creates an unbelievably nice pot, surpassing its competitors. We worked with Josh to get one of his awesome Gold Tooths kit into this guitar. if you haven’t heard these pickups you are missing out! Everything is done. Except one last thing. the previous owner either lived in an area where metal rusts easily or they never changed the factory strings. none the less. this case needs to be cleaned. To clean the case we will be using simple house hold products. 30 minutes and 64ounces later we have removed a good chunk of the dirt. we towled off most of the excess water and let the rest naturally dry out. the case is stuffed with foam, under the plush lining. This Foam takes form of object easily. So, if you push to hard the foam will be distorted for a period of time. also note, if you use something like a hair dryer to dry the plush, be very cautious of the glue. it can become ruined with excess heat. Introducing our Black Dog Demo Guitar. *Click on the photos to enlarge them! if you ever find us at your local guitar store. come try it! we would love to hear what you think! We take a lot of time making these blogs. So make sure to hit that like button and share this blog. The more likes these blogs get, the more we do them!